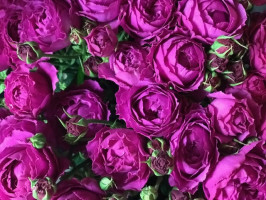 8TH OF MARCH: JUST WANTED TO SHARE SOME PHOTOS FROM OUR DELIVERIES IN MARCH – THE WOMEN'S DAY, SPRING, LOVE IS IN THE AIR… WE LOVE SPRING A LOT: IT IS ALWAYS INTERESTING TO SEE HOW TH..
Hello guys! The wintertime holidays are officially off!!! 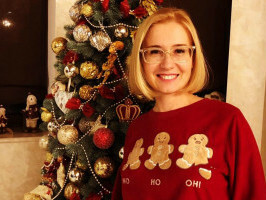 Normally here in Ukraine we celebrate everything:) like: 25th of December - Christmas (Catholical one); 31st of December - 1st of January - ..
17th of May- Vyshyvanka's Day in Ukraine! Hello guys! 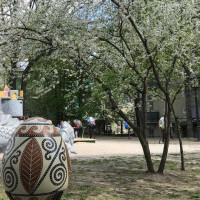 17th of May we celebrate Vyshyvanka's Day here in Ukraine. If you do not know what "vyshyvanka" is - here is the link you can read more about it;) But I would like to share the photos .. 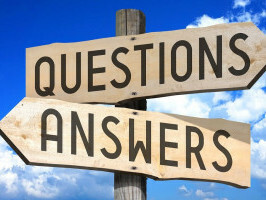 THE MOST POPULAR QUESTIONS OF APRIL. Hello guys! 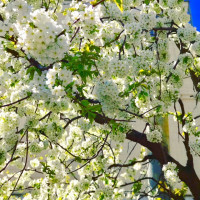 So we have decided to gather the most popular questions of the month (April) and answer them here (the questions from your letters or just the questi..
Spring morning in the Botanical Garden. Hello guys, we want to share some photos from our morning walk in the Botanical Garden with our guest from the USA and his date. It is a very good idea to meet the new spring day in such a wonderful p..
A part of our today's walking tour with John. 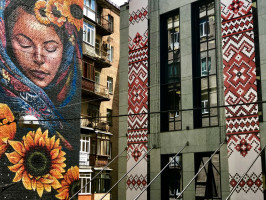 Some more photos of our amazing city Kiev and actually it is a wonderful day today - there are so many places to see and today's weather hints that you have to:)))) It was a nice and interesting m..
Easter - one more big holiday we have here in Ukraine. Every year the dates are different, so this year it was 7-8th of April. 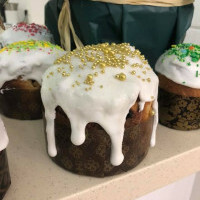 Almost every family in Ukraine has its own recipe of Easter bread. And it.. 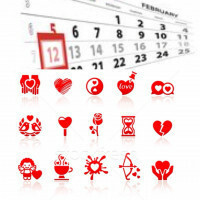 Yesterday we celebrated St. Valentine's Day - and truly speaking we love this day very much, it is one of our favorites! 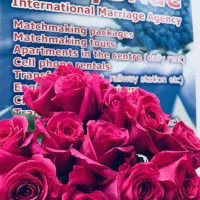 Everybody is so attentive and caring that it seems that it is the day of th..
12th of February - very quick and very unexpectedly (time goes quicker and quicker these days...) - our professional holiday today: International Day of Marriage Agencies! SO we want to congratulate a..
Hello guys! 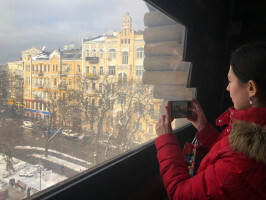 Last weekend we had a wonderful winter weather and an interesting tour in the city center of Kiev - in Old Town. In brief it was like this: we have seen the Golden Gate (came inside and wa..